Naruto Uzumaki (Japanese: うずまき ナルト Hepburn: Uzumaki Naruto?) 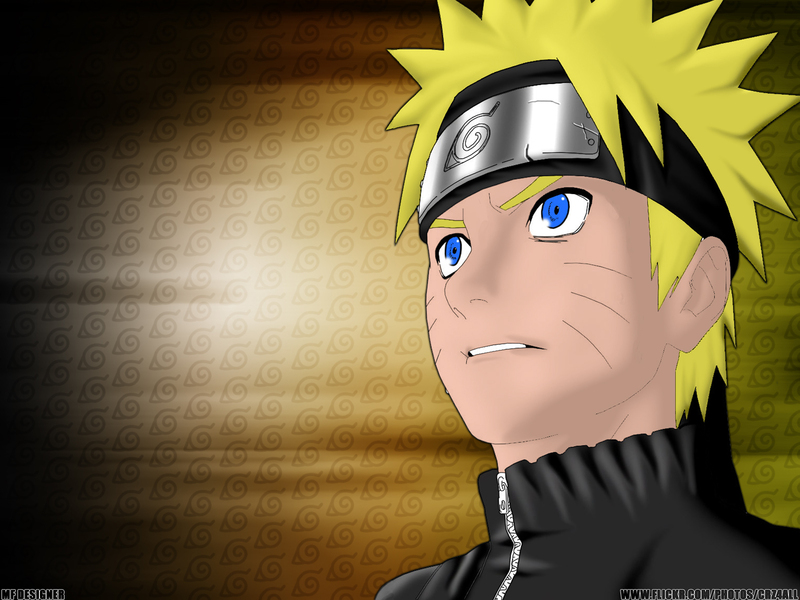 is a fictional character in the anime and manga franchise Naruto created by Masashi Kishimoto. The main protagonist and title character of the series, he is a young teenager who becomes a ninja affiliated with the fictional village of Konohagakure. The villagers ostracize Naruto because the Nine-Tailed Demon Fox, a malevolent creature that attacked Konohagakure, is sealed within his body. 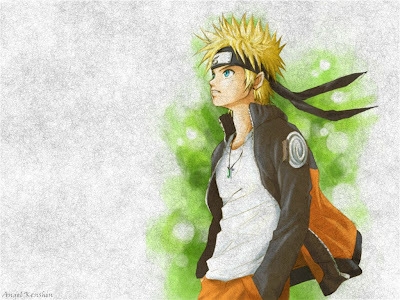 To gain recognition among his peers, Naruto aspires to become the village's leader, the Hokage. He maintains a cheerful and boisterous personality, allowing him to befriend several other Konohagakure ninja throughout the series, as well as ninja from other villages. 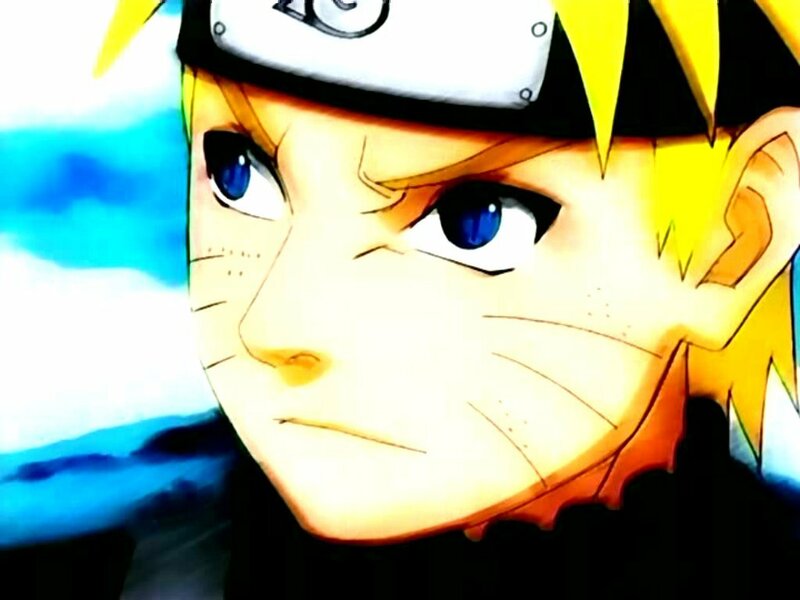 Naruto appears in all of the series' films and in other media related to the franchise, including video games and original video animations. When creating Naruto in the initial part of the series, Kishimoto wished to keep the character "simple and stupid", while giving him many attributes of an ideal hero. 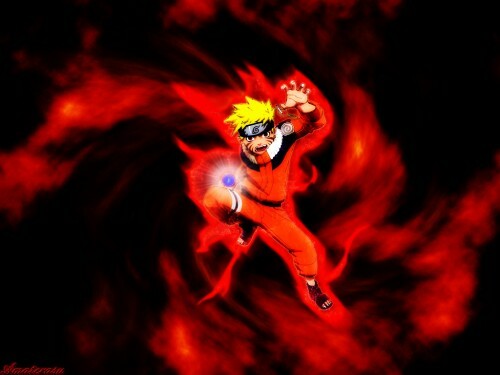 However, Kishimoto also added a harsh past to give him a dark side. 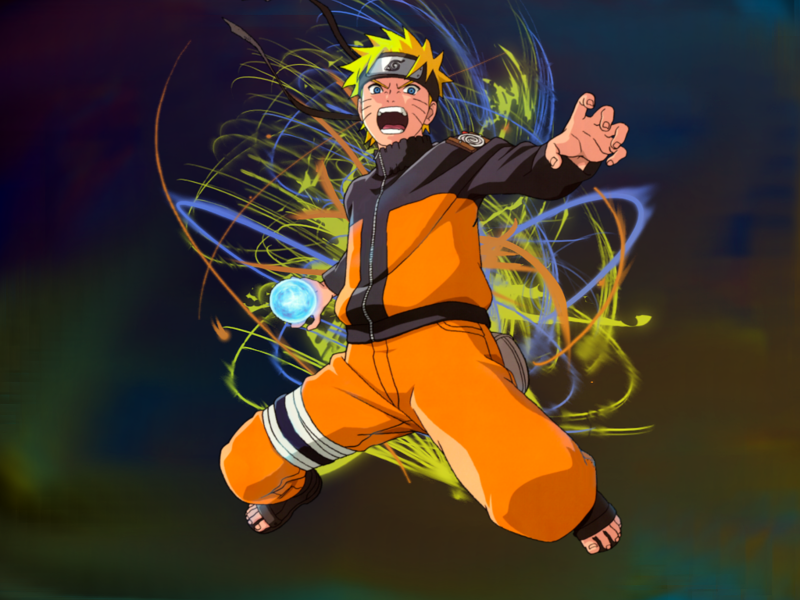 Naruto's initial design has been changed several times by Kishimoto, providing the character with different clothes to make him more appealing to Western audiences, and to make him easier to illustrate. Kishimoto also changed the design at the beginning of its Part II of the storyline, which starts two-and-a-half years after the conclusion of Part I. The character was voiced by Junko Takeuchi in the animated series and Maile Flanagan in the English adaptations. 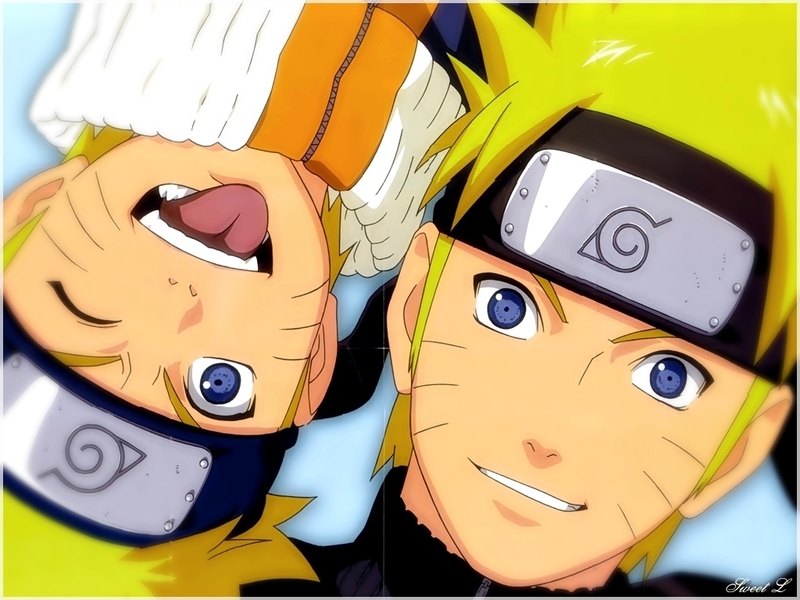 Several anime and manga publications have expressed positive views of Naruto's character. Although some view him as a stereotypical manga and anime protagonist comparable to those in many other shōnen manga, they have praised his personality as well as his development in the series as he avoids stereotypes. 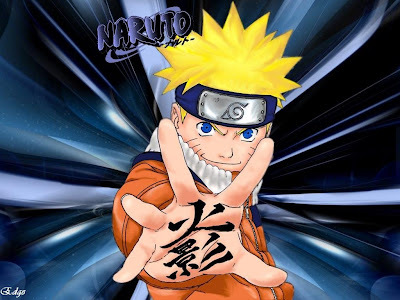 Naruto has remained popular with the Naruto fan-base, placing high in several popularity polls. Merchandise based on Naruto has been released, including figurines and keychains.